It goes without say that Audi are one of the most aspirational brands out there for motorists. Offering everything from sporty coupes and practical saloons to ludicrous performance cars (we’re looking at you R8 Spyder!) it’s safe to say there’s probably an Audi for everyone. But is there any Audi for every budget? 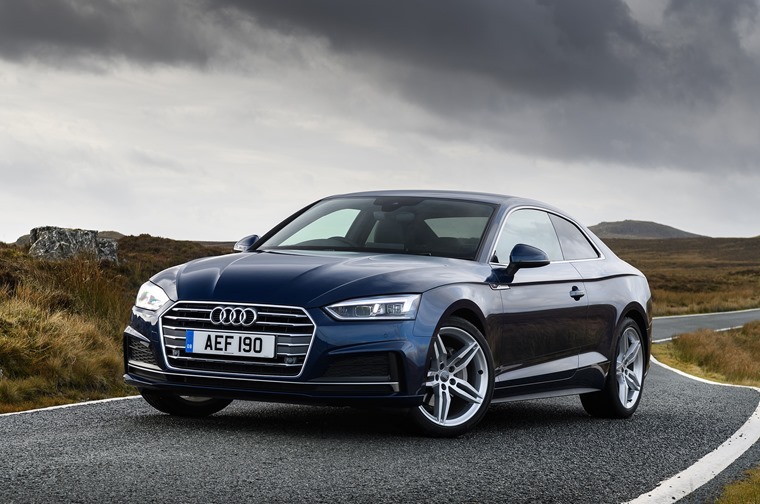 We’ve delved into our millions of deals to find you a wide selection of Audis you can lease anywhere from under £200 a month to £2,000 a month. The word ‘economy’ isn’t often associated with an aspirational brand such as Audi, but that’s exactly what the A1 offers drivers. 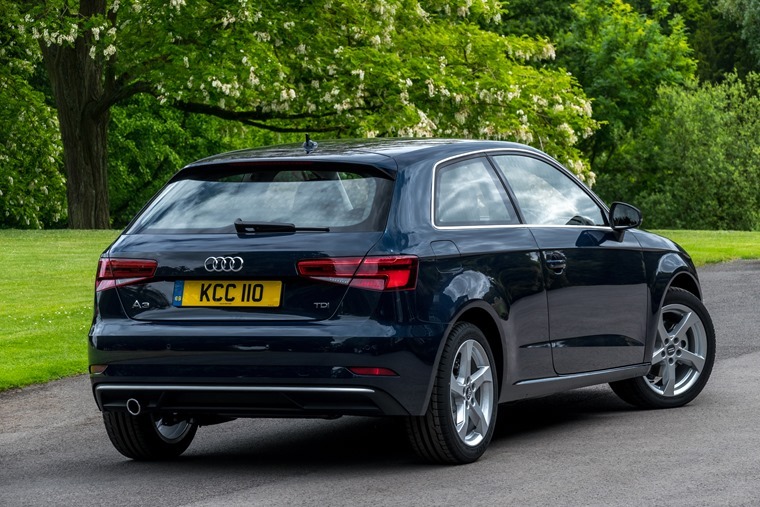 Add its sharp styling, the type of high-quality finish Audi are famed for and decent refinement all in a supermini package into the mix and there’s plenty of appeal. 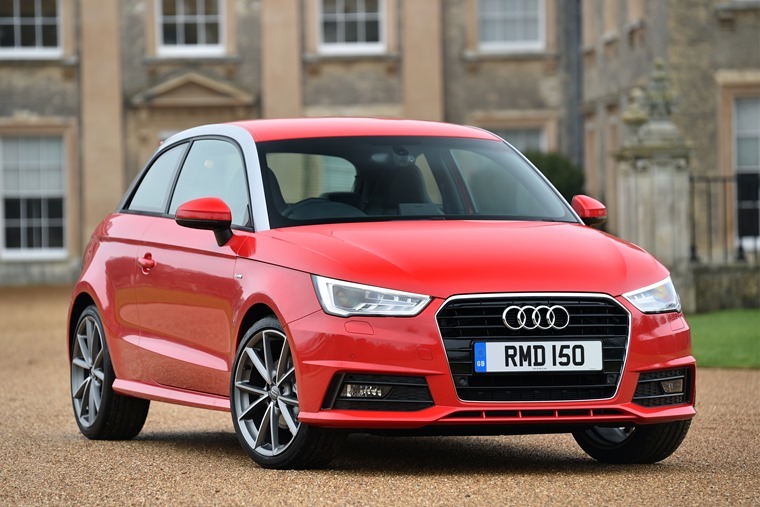 Though lacking in certain areas compared to the likes of the newer Volkswagen Polo and Seat Ibiza, the Audi A1 allows lessees the chance to drive a premium badge car at a bargain price. Audi has something for everyone, but for a long time they were noticeably absent from the burgeoning small SUV segment. In 2016, the Q2 finally answered that call. 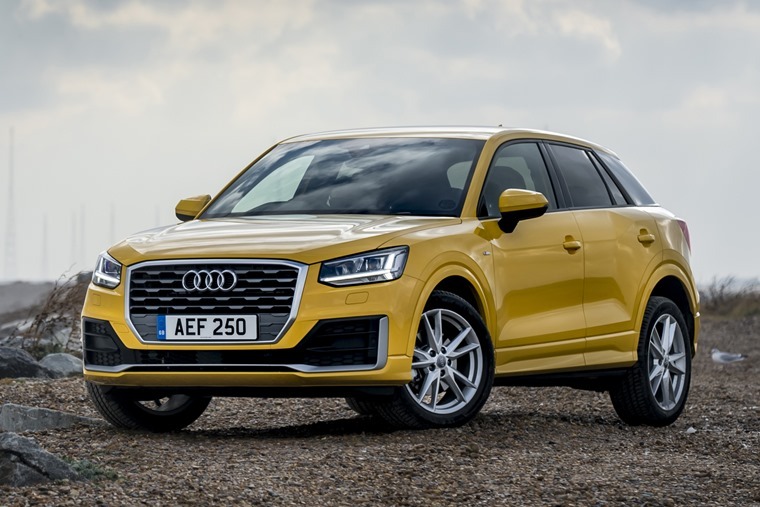 Though the ride is a bit on the firm side, the Audi Q2 offers a classy and user-friendly cabin, and impressive handling as well as plenty appeal to wide demographic of lessees. 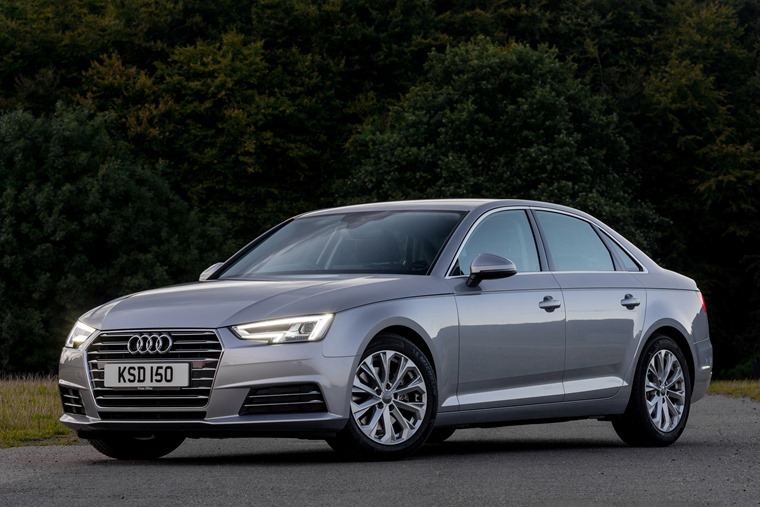 As Audi’s landmark model and one of the most popular vehicles on our site, the A4 stands above and beyond its competitors in the executive saloon segment. Often praised for its comfortable drive, sharp handling and swish interior, the Audi A4 continues to be one of the most popular cars on the road. Go on, follow the pack, you’ll thank us later. As one of the most enquired vehicles on ContractHireAndLeasing these are just a few reasons why more and more people are choosing the sleek and sporty fastback for their next lease. It’s safe to say that the most appealing type of car currently would be a crossover with a raised ride height, classy interior, and a premium badge, in that order. 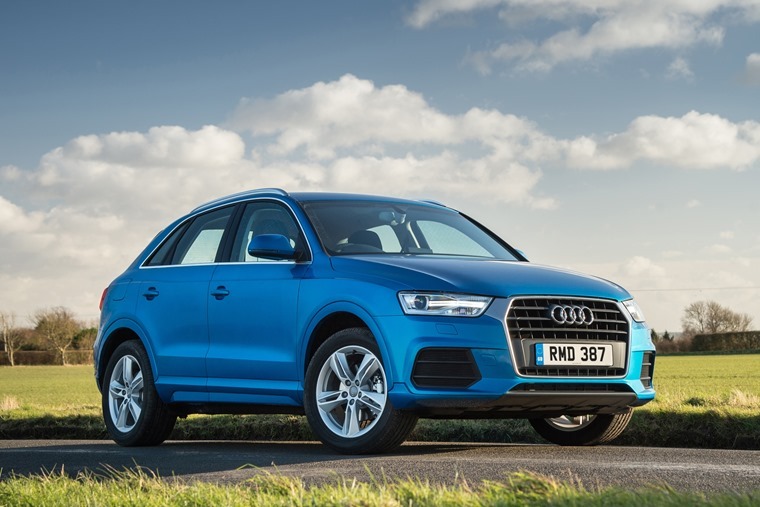 The Audi Q3 has all that and more, and with its enticing price point there’s plenty to tempt you too. Small, but not as small as the Q2, thanks to its 2.5-litre turbocharged engine it’s one of the fastest compact SUVs you can lease with its 4.8-second 0-62mph time. 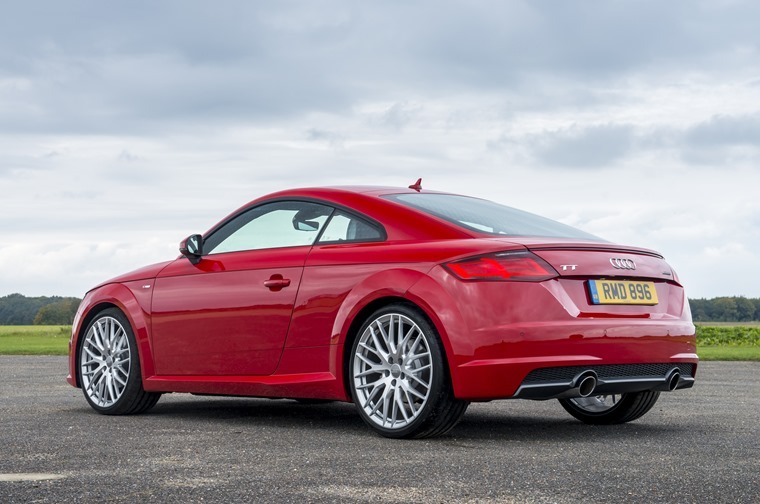 The Audi TT is the perfect car for some, with its dynamic appeal equally matched by the strong performance and impressive fuel economy of the sporty coupe. An enjoyable and fun drive with head-turning looks, the Audi TT offers you style, rapid acceleration as well as lashing of tech all in a premium package. We want one, you should too. 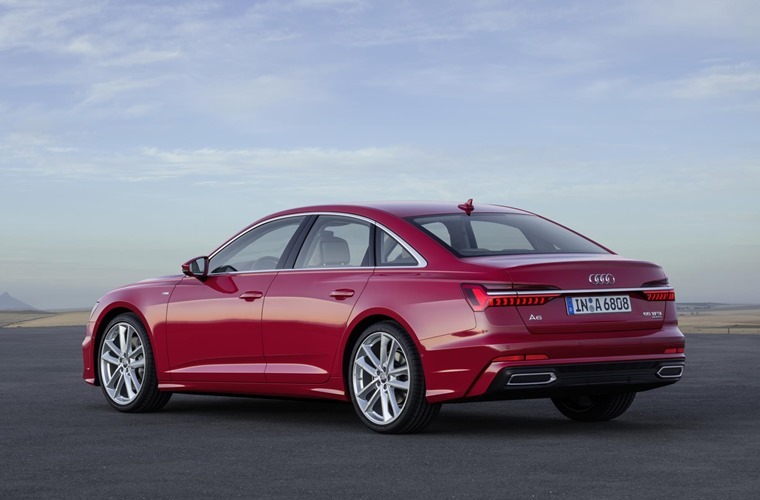 With the new Audi A6 having recently debuted at the 2018 Geneva Motor Show, now would be an ideal time to snap up a deal on the outgoing model. How does it differentiate itself from all the other A models on this list though? It’s size is only outmatched by the cavernous A8 for one thing, but it is also a great all-rounder which takes a little bit of everything that makes the others in the A range great – from the fantastic interior and comfort to the strong line-up of engines. For those wanting all the things that make the mile-munching A4 so great albeit with a bit more performance, the Allroad was made for you. 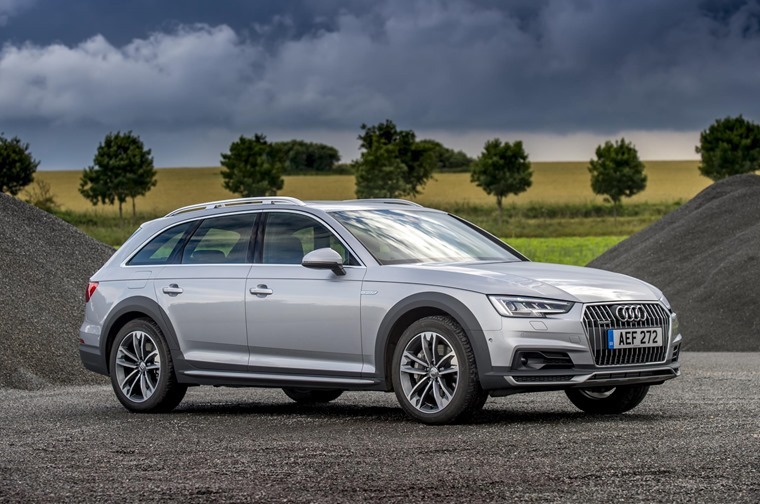 With 57mm more ground clearance thanks to its jacked up suspension and larger wheels as well as body cladding, protective skid plates front and rear and, of course, Audi’s famed Quattro four-wheel-drive system, the A4 Allroad is a vehicle that gives just as much assurance as it does performance with the 2.0-litre turbocharged petrol engine offering 249bhp and a 0-62mph in just 6.1 seconds. We get it, the Q2 and Q3 aren’t exactly giants of the road. So if you’ve got the budget to match the Q5’s size then this is the Audi for you. 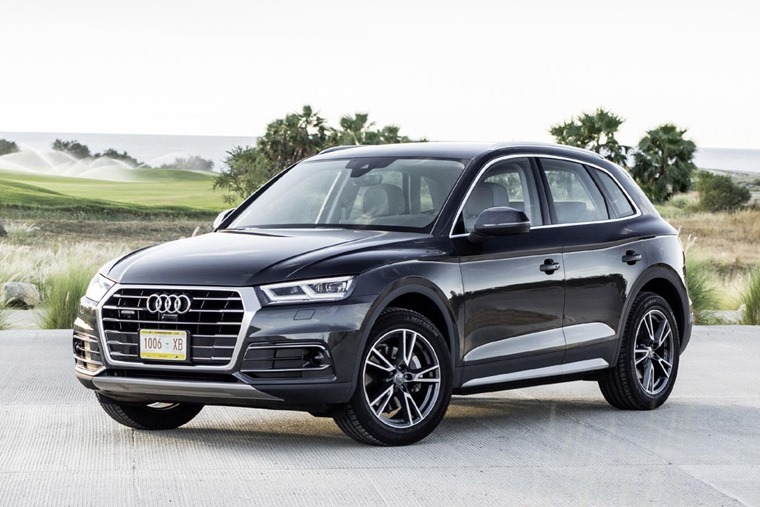 Offering secure handling, excellent refinement at cruising speeds, as well as the obligatory well-finished cabin, the Q5 is a beautifully finished and comfortable SUV. 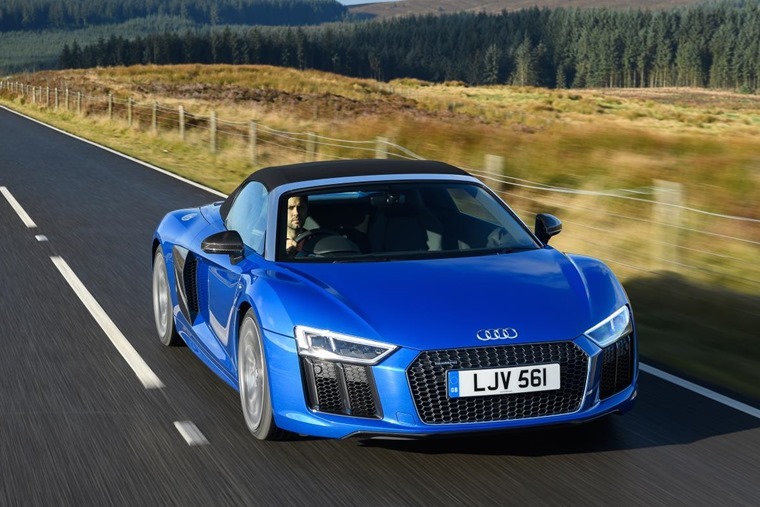 Yes, we have deals on the Audi R8 Spyder, and with an average lease price of £2,014 p/m on a 6+35 10K miles contract it’s just daft enough you may be tempted. With a V10 engine burbling away behind you in surround sound, the R8 Spyder is probably one of the last opportunities you’ll get to experience pure and unfiltered performance from a naturally aspirated 5.2-litre V10 engine. Limited in practicality and costing more than twice the average mortgage, but pure fun for those who can afford it, it’s a car you should drive if the opportunity presents itself.